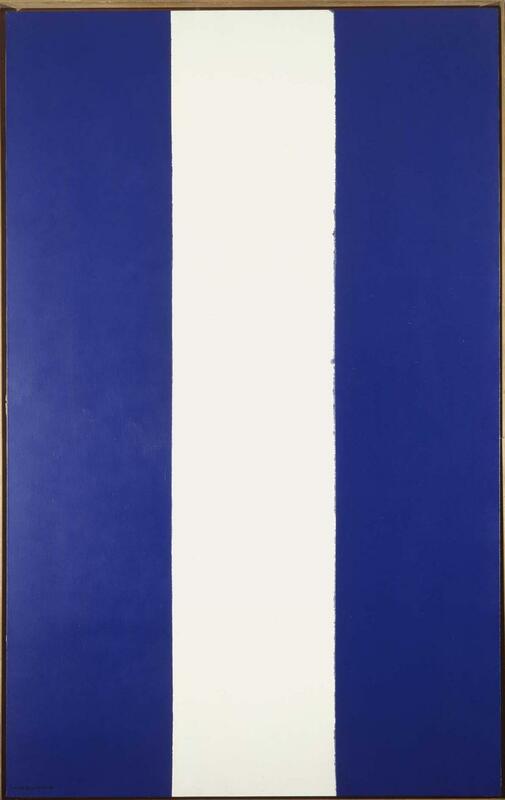 Barnett Newman. editee a Paris a l'occasion de l'exposition de l'oeuvre de Barnett Newman ... au Grand Palais. / Thomas B. Hess ; Etude de Thomas B. Hess, publiee en anglais... Traduction: Marie Therese Eudes, Anne Marie Lavagne et catalog de l'exposition. Hess, Thomas B.Paris : Centre National d'Art Contemporain, 1972. Barnett Newman / Thomas B Hess. Hess, Thomas B.New York : The Museum of Modern art, 1971. The prints of Barnett Newman. / Hugh M. Davies. Davies, Hugh Marlais ( 1948-)Amherst : University Gallery, University of Massachusetts, 1983. Barnett Newman. / Thomas B. Hess. Hess, Thomas B.New York : M. Knoedler & Co, 1969.